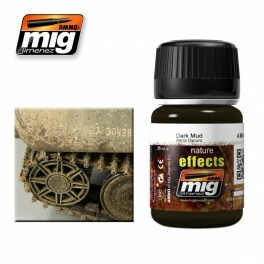 DARK MUDThis dark earth colored effect can be used alone or mixed with other earth tones. Mix with plaster to create accumulations of textured mud and earth. Apply and fade with a clean brush moist with Enamel Thinner.